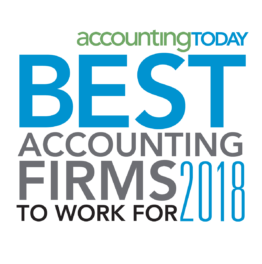 Tonneson + co’s reputation for quality service is built on decades of experience providing privately-held businesses, nonprofits, multi-family offices, and individuals with assurance, tax, and advisory services. We have become known for giving trustworthy counsel that genuinely has our clients’ best interests in mind. 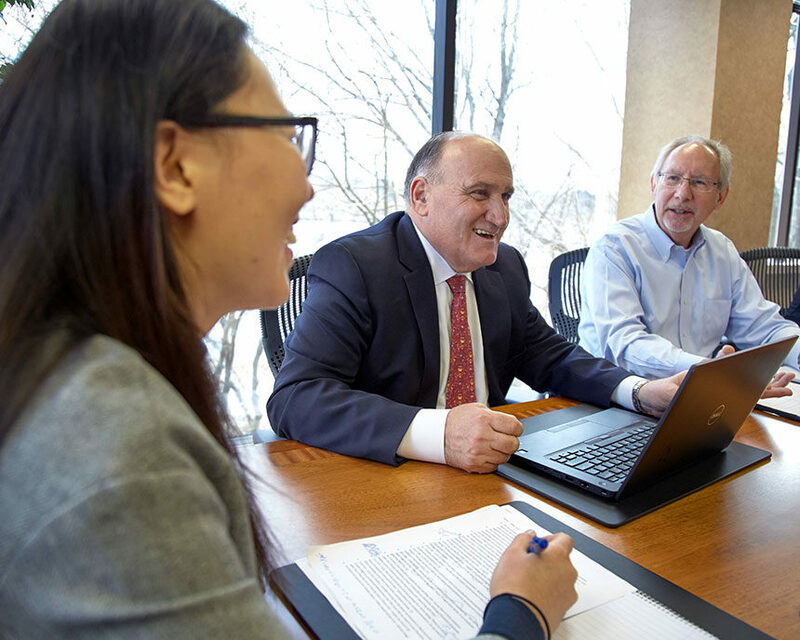 Tonneson + co offers expertise in assurance, corporate tax, mergers and acquisitions, global accounting services, individual and fiduciary tax, and more. Our firm is headquartered in Wakefield, Massachusetts, with additional offices in Boston and in Columbia, Maryland. Tonneson + co is an independent member of the Geneva Group International, one of the world’s leading global alliances of independent law, accounting, and consulting firms. When we say that we are an employee-empowered firm, we mean it. We frequently ask for feedback from our employees, ensuring that every employee’s voice matters and is heard. The input that we get from employees through venues such as surveys, town hall meetings, and small group discussions helps to shape the future direction of our firm. Interested in exploring how we can work together? Reach out.